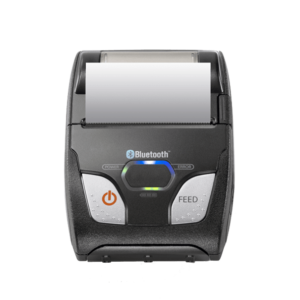 This compact, mobile Bluetooth receipt printer pairs wirelessly to your phone or tablet via Bluetooth. 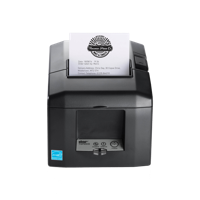 The printer offers 2-inch/58 mm wide receipt printing using direct thermal technology. 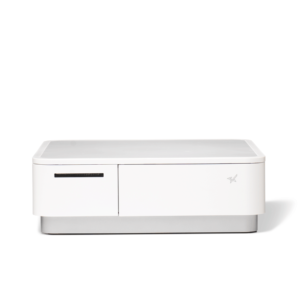 Bluetooth 4.0 – Requires iPad 3rd Gen, iPad Air, iPad Mini or later. 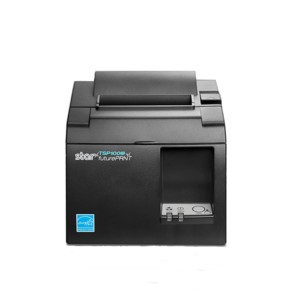 The Star SM-L200 bluetooth mobile printer is the TfL approved receipt printer for card payment solutions available for London’s licensed taxi drivers. 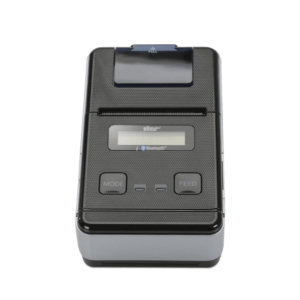 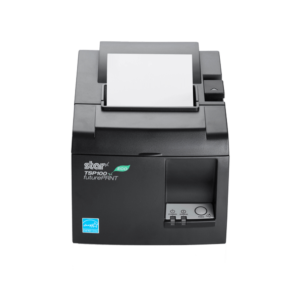 The SP742ME is a revolutionary, feature rich dot matrix receipt printer that offers a wealth of benefits for bar, restaurant and kitchen receipt applications. 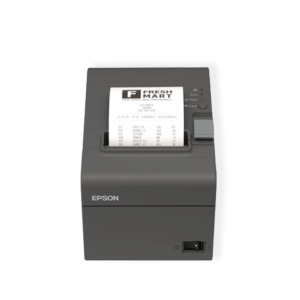 Featuring drop in and print easy loading paper along with a full auto cutter, a buzzer option that alerts kitchen staff to incoming orders to ensure they never get missed, plus a space-saving small footprint. 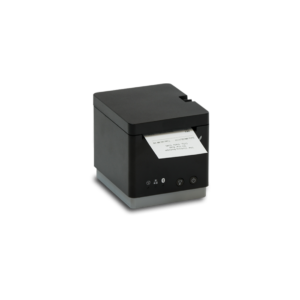 Black & red ink ribbon included. 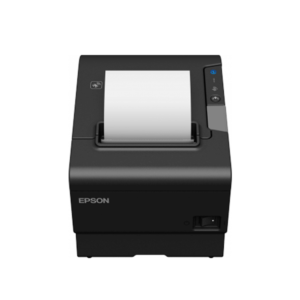 1, 2 & 3-ply paper compatible. 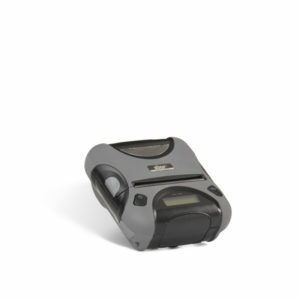 Ethernet / LAN interface with included cable. 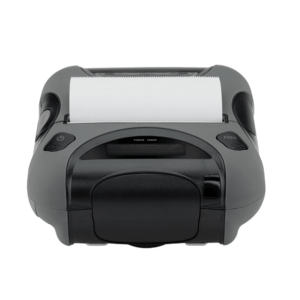 This compact, rugged mobile receipt printer pairs wirelessly to your phone or tablet via Bluetooth. 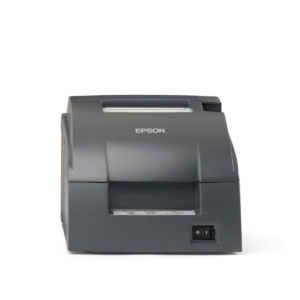 The printer offers 3-inch/80 mm wide receipt printing using direct thermal technology. 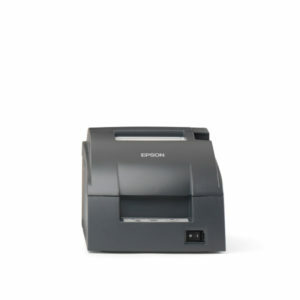 This compact, mobile Bluetooth receipt printer pairs wirelessly with your iPhone, iPad or iPod touch. 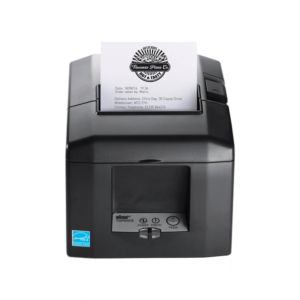 The printer offers 2-inch/58 mm wide receipt printing using direct thermal technology. 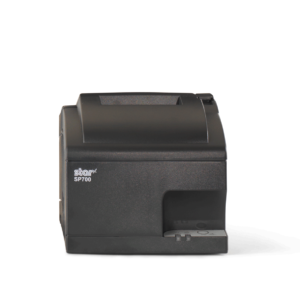 The Star TSP654II is the first and only receipt and ticket AirPrint POS printer certified by Apple. 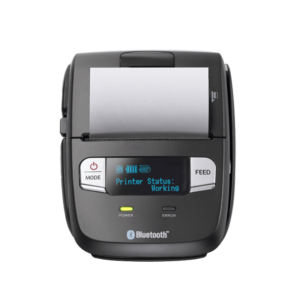 Using AirPrint, you can print without installing specific printer drivers allowing freedom of movement with the ability to print to Star’s TSP654II from anywhere within the business network system. 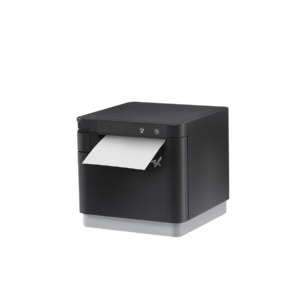 AirPrint support comes preinstalled on iOS devices, allowing the user to discover and output to the desired printer. 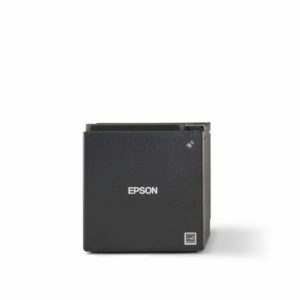 TSP654II AirPrint will provide Ethernet & WiFi use with an Apple WiFi alliance certified dongle (EDIMAX EW-7811UN) included in the box with EU &UK supplies.